Greatland Welding and Machine Inc. is one of the Mat-Su Valley’s leading suppliers of steel and aluminum stock. 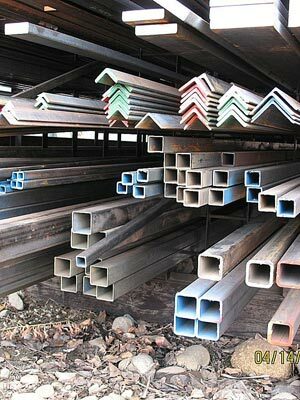 We carry a great selection in stock of steel, aluminum and other materials for your welding and fabrication needs. We also do special orders on steel, aluminum, and many other materials. 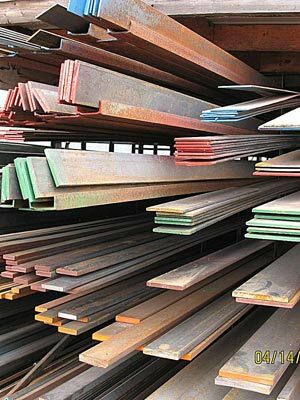 If we don’t have the exact materials you need in stock in our yard, we will be happy to order it and have it shipped for you. We are always happy to discuss your material needs and help you order the right type and quantity of materials for your project. 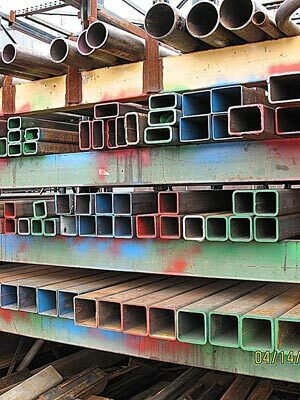 It can often be difficult to find local sources for steel and aluminum stock here in Alaska. Thats why we choose to stock a great selection of welding materials right here in our Palmer location. We invite you to stop by our retail shop and pick up the materials you need for your next welding project.